Brace for bigger utility bills this month. 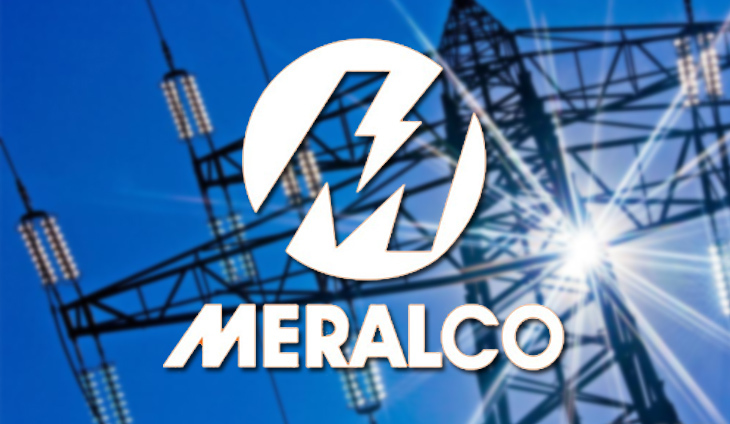 The Manila Electric Company (Meralco) announced that they will be raising the total rates for February 2019 by P0.5682 per kilowatt hour (kWh), which would bring the total price to P10.4067/kWh. In a statement, the power provider run by Manny Pangilinan said the higher rates are due to a bigger generation charge. “The generation charge increase is primarily due to higher charges from plants under Power Supply Agreements and Wholesale Electricity Spot Market,” Meralco said. Houses using up 200kWh of power in a month will see their bill rise by about P114. This comes after a rate rollback in January 2019. Prices won't be a source of headache this year. It seems that prices are really on their way down.